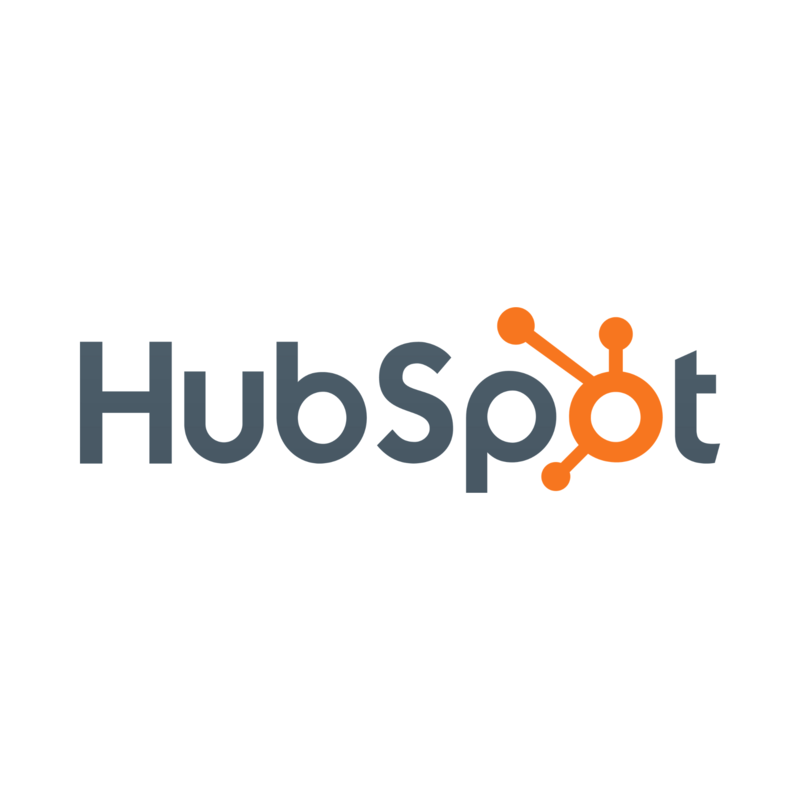 Hubspot has recognized the importance of employee benefits and is offering teams in all eight subsidies worldwide a variety of perks. 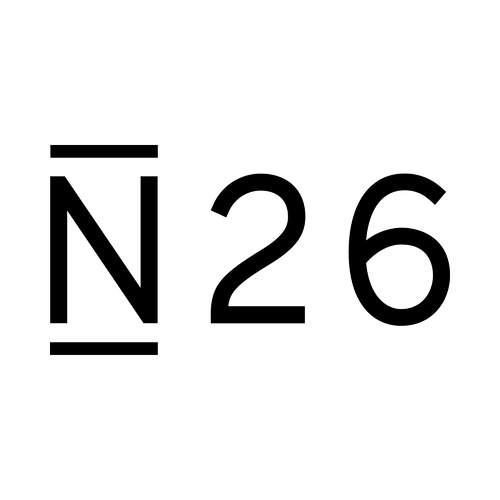 Since the introduction of Smunch, employee feedback at N26 has improved remarkably. 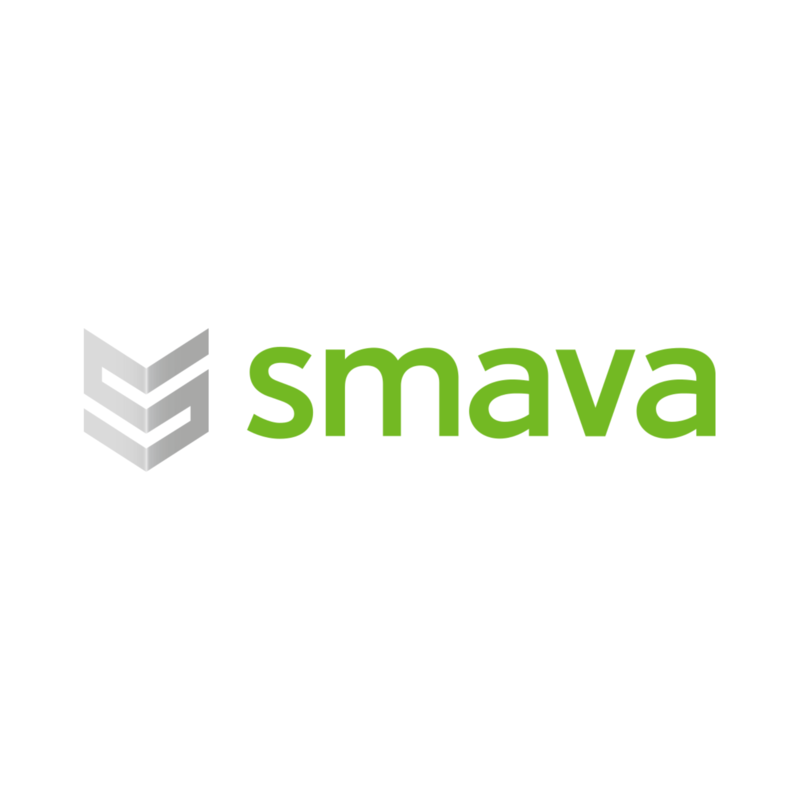 Many employees value the perks offered at Smava, as they prove that the company cares about the teams' health and fun. 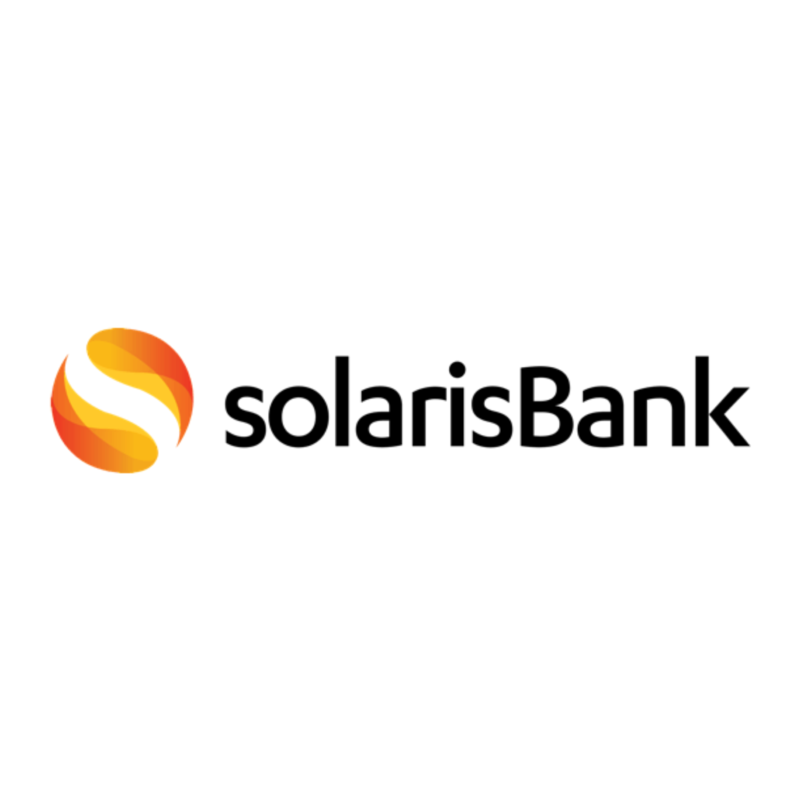 Alongside a more relaxed team and more efficient working days, solarisBank can be satisfied with a now even more active and cooperative work atmosphere.